Albany State University's fall commencement on Dec. 10 will be a special occasion for a group of 32 former students, who were expelled for their participation in non-violent protests against segregation during the Albany Civil Rights Movement in 1961. At the commencement, the group will be awarded honorary baccalaureate degrees. University System of Georgia Chancellor Hank Huckaby announced that he, on behalf of the Board of Regents of the University System of Georgia, is approving President Everette Freeman's request to award the honorary degrees. 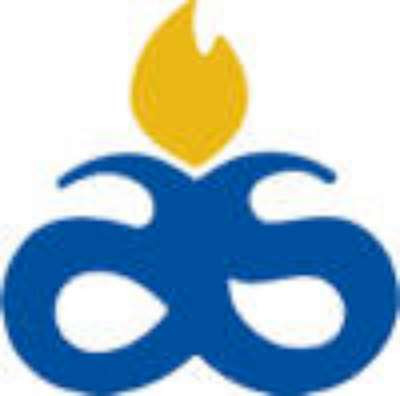 Huckaby said, "The University System recognizes the unique nature of the situation that occurred at Albany State 50 years ago and applauds President Freeman and the University for paying tribute to these former students." Additionally, the Board has approved an honorary doctorate degree for Dr. Bernice Johnson Reagon, also one of the Albany State College students involved in the Civil Rights Movement. Dr. Reagon, a noted cultural historian, will serve as the commencement speaker. ASU had originally petitioned the Board to award honorary baccalaureate degrees to 38 former students who were expelled from the university in 1961 for participating in protests during the early days of the Albany Civil Rights Movement. The honorary degrees were meant to coincide with ASU's celebration of the 50th anniversary of The Albany Movement. That's my School! I think it's wonderful. Good Job Albany State.